A wounded Rana is hungry for revenge against the double Olympic medallist after losing to Sushil during trials for the Commonwealth Games. An emotional Parveen Rana on Sunday vowed to beat his fierce rival Sushil Kumar in the upcoming Pro Wrestling League for his cancer-stricken mother, who he claimed was deeply hurt to learn about the out-of-the-ring attack on him by the Olympic medallist's followers. A wounded Rana is hungry for revenge against the double Olympic medallist after losing to him during trials for the Commonwealth Games. To add fuel to the fire, just after bitterly-fought bout, an ugly scuffle broke out between supporters of both the camps. 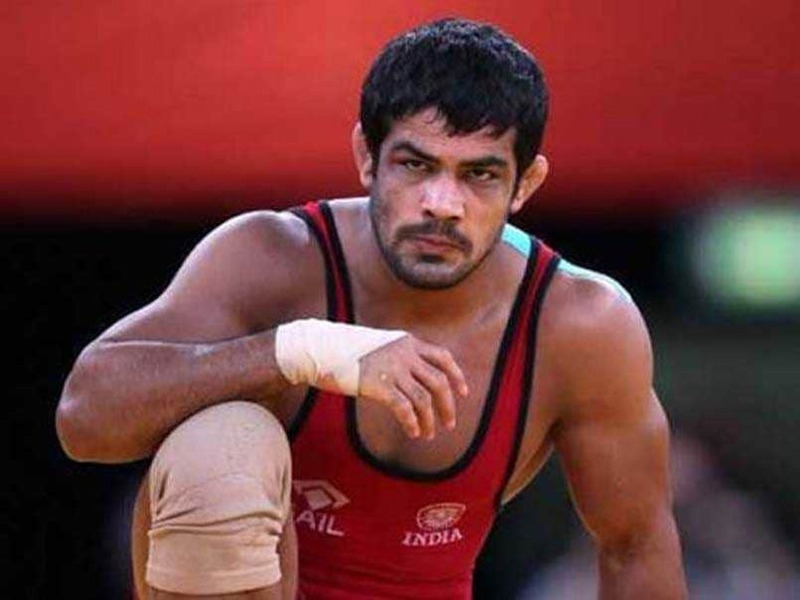 Rana has alleged that Sushil's supporters beat him and his elder brother post the match for daring to take the mat against the former. "My mother is fighting against cancer right now. It's in the third stage but more than that she was really hurt to hear about the way I was attacked immediately after the bout," Rana said in a statement. "I am going to step into the PWL with her in mind, to avenge my unfair defeat," he added. The brawl took place minutes after Sushil qualified for the 2018 Commonwealth Games in Gold Coast following his 7-3 victory over Rana in the semi-final bout. But Rana, who will turn out for Veer Maratha in the PWL, claimed the end result of the bout against Sushil was not fair. "I felt that the scoring was biased and the bout wasn't judged properly. But that is in the past. 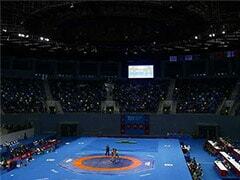 I am only concerned about beating Sushil in the ring now," he said. Rana insisted that now he doesn't want to think too much about the ugly incident and wants to settle the score against Sushil in PWL. "That was very unfortunate. But that is not going to stop me from preparing for the prestigious league. I want to live up to the faith instilled in me by my team and will give my best to emerge victorious. I believe that winning is all that matters and I am preparing myself to be the best in the league," he said. 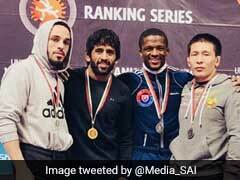 "I am feeling fitter this season and I am raring to go against the best, be it a World champion or an Olympic medallist," said the wrestler from Qutubgarh, who idolises Yogeshwar Dutt.